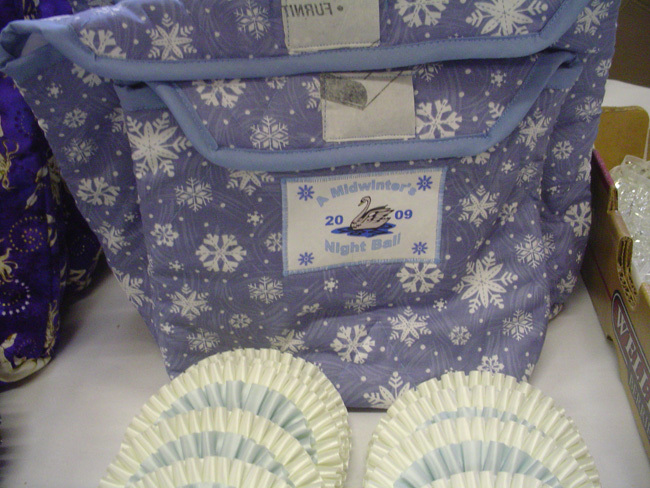 or even be used to commemorate a special occasion or show. 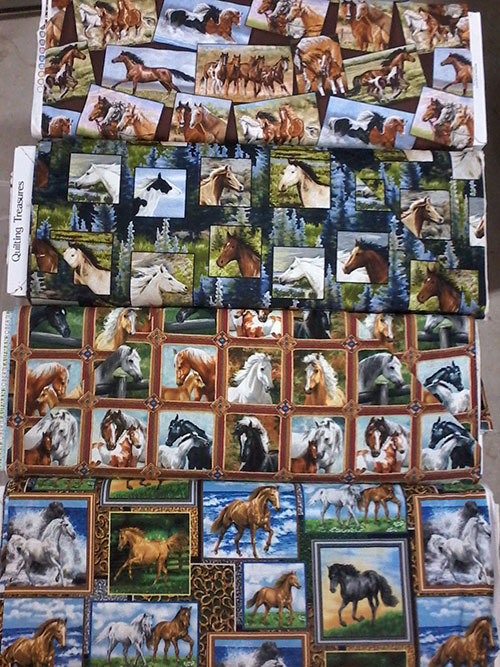 Back from Breyerfest and back in production. 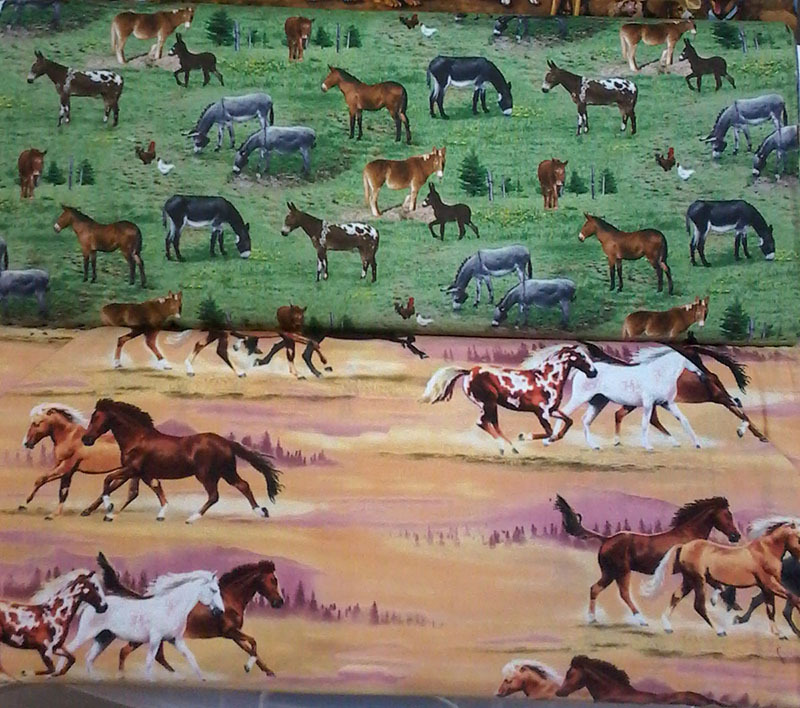 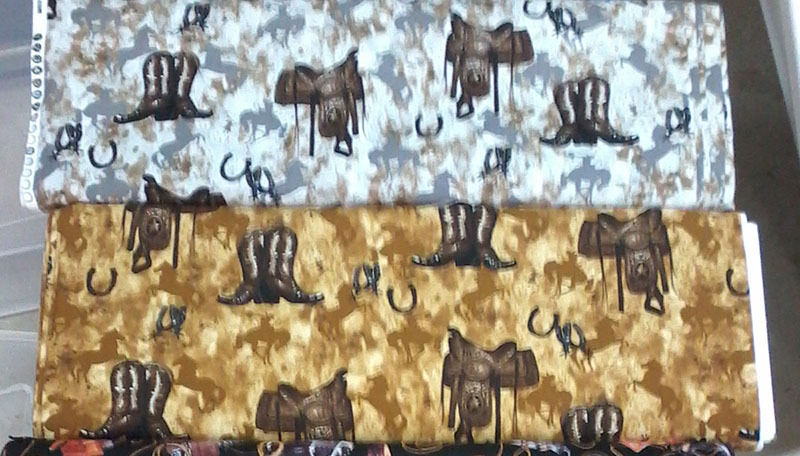 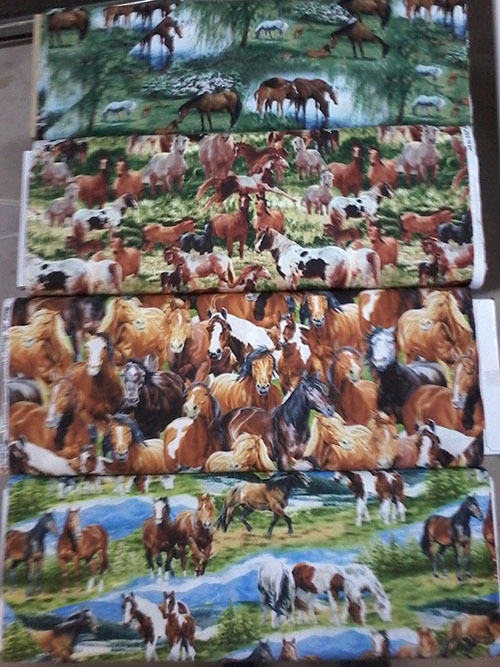 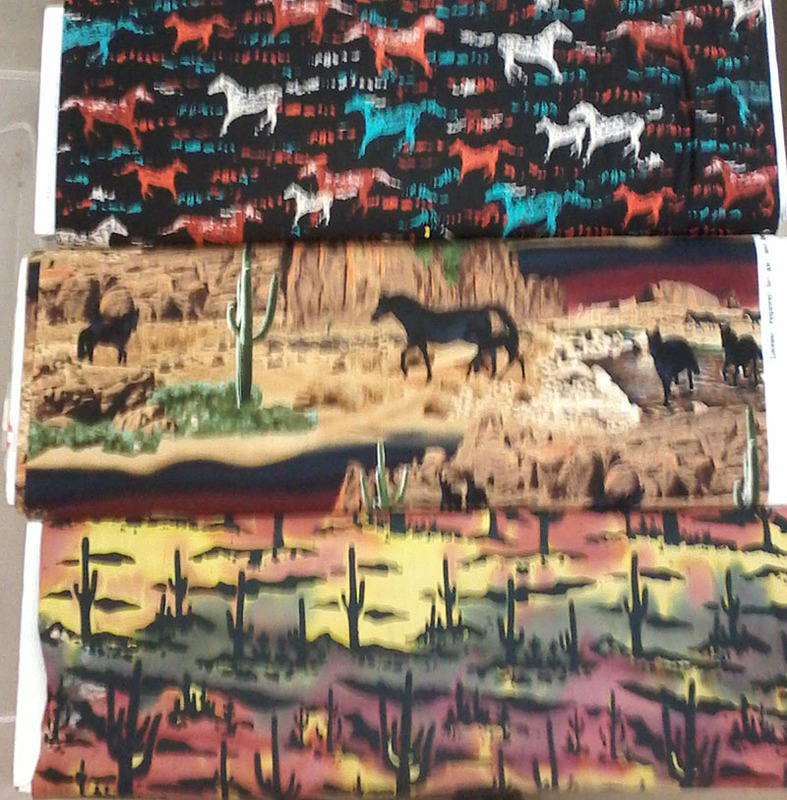 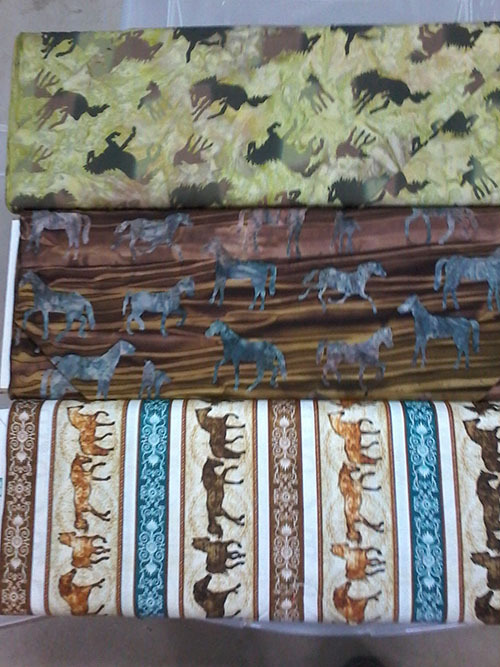 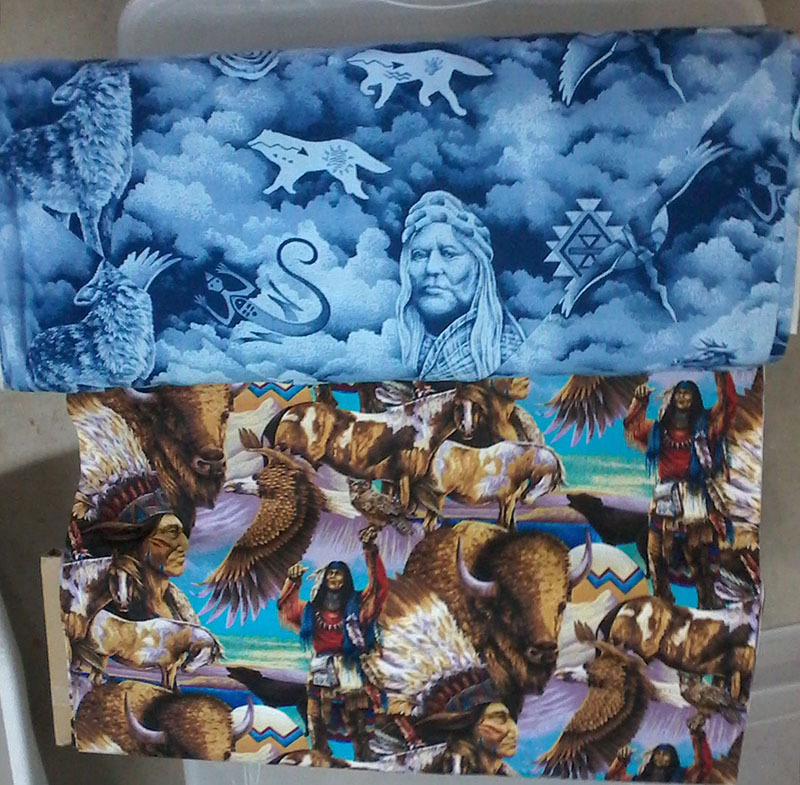 I have a smattering of older fabrics left, some horsey some not. 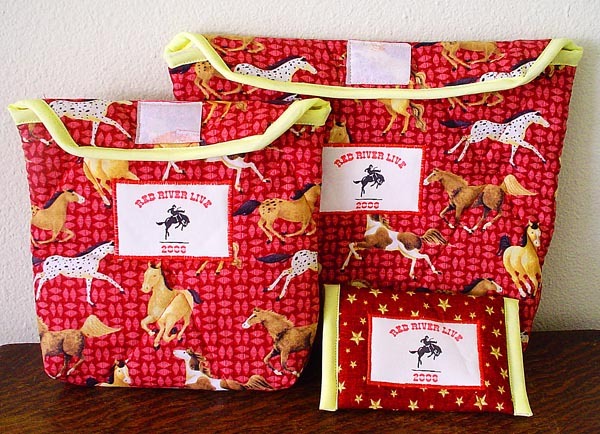 I am working on rebuilding inventory, but I do have some pouches in all sizes.